Life could always use more miracles, right? Today on the HIH blog, I wanted to bring in a book review element, and so with that, I’d like to begin my first ever article for the website! After a year and a half working behind the scenes with the social media aspect of Healthy is Hot, it felt like the next step to dabble in writing. As a big advocate of personal growth and continual learning - my first book choice came naturally - May Cause Miracles by Gabrielle Bernstein. She is a New York Times best-selling author and has already been a presence for so many years in the personal awareness/spirituality circles. She makes timeless truths modern, and so tangible to grasp and implement in everyday life. This particular book features 42 days of looking within via a mini-meditation, mantra/quote to carry with you throughout the day, and a journaling aspect. Each week offers a different part of your life to focus on and what is amazing is that each week (although different themes) follows a similar structure to really create a meaningful routine that you can look forward to. What are some themes she covers? They include an intro week to get comfortable, love/relationships, money, career, and last [but never least] being of better service to the world (which comes up at the end once you have a deep understanding/had the chance to exercise those self-love muscles). 1) Read a passage right away in the morning to set the tone for the day. 2) Close your eyes for one minute and take in the message. 4) Go about your day! 5) Come home and complete a quick evening exercise – answering a question or making a list ex. 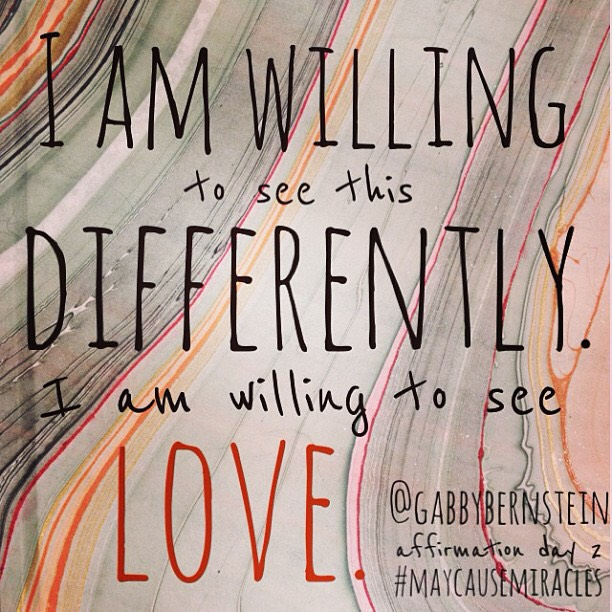 List your fears and affirm love instead! 6) End off with an evening meditation depending on the day. Before you know it these small actions throughout the day lead to massive shifts. So if this intrigues you, I highly recommend getting a copy of her book! I find that books that incorporate exercises take understanding of self to a new level, because we all face situations that challenge us and having a tool kit handy (such as this book and many others) makes it a bit easier to choose kindness and compassion in those microsecond moments. Thanks for reading (no pun intended 😉) and be sure to check out my page @lovesimplysimona!